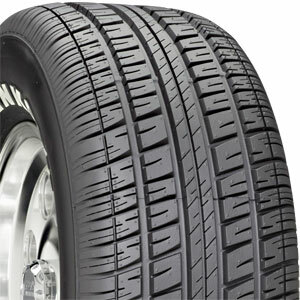 Click the button below to add the 275/60R15 HANKOOK VENTUS H101 107S OWL to your wish list. A 50/60 series all-season performance tire that offers excellent handling and traction without sacrificing treadwear. A computer optimized tread pattern ensures a smooth, quiet ride and excellent handling for year-round driving satisfaction.